I am not sure most will understand what you have done. But, as always, very fine work BW! This is exceptionally useful. Wikis have been updated to link to this thread. Correct me if i am wrong, the following is how i should connect the db-25 and router. Guy please help... my E1000 v1 bricked randomly after a reset. and I'm a moron and burnt out the RX and TX connections on the board so I can't solder to them, is there any other rx and tx connection points on this board. so I can debrick? or should i just toss this in the trash? There is no other "serial" connection points. This thread explains how to enable jtag on the router. All you need to do is erase nvram and kernel, then flash the right firmware via tftp. 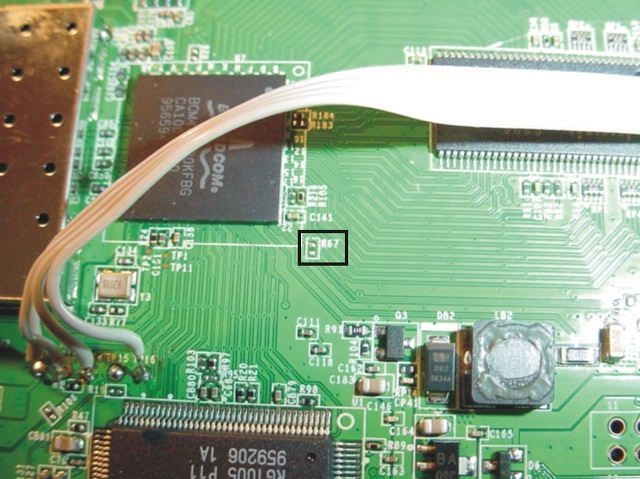 Take no offense but if you don't quite have the skills for a serial connection, you may not be successful enabling and using jtag without further pcb damage. You may want to consider sending your router to someone to fix. There are many on the forum that do this. It would depend on where you are located. im in NJ. i got the jtag. thanks. i know i hijacked this thread, but i figured you knew what you were talking about. when i was soldering to the serial connection one of the pads just came off right away as soon as i touched it.. then i burnt it trying to get a connection. Yea.. I messed up one also before I started using pogo pins on these routers. 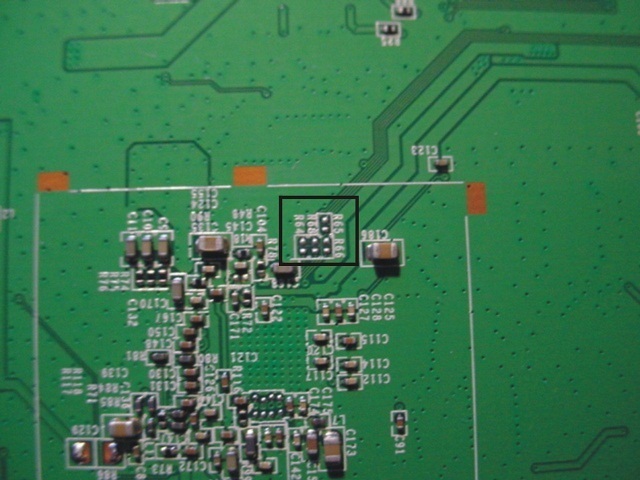 It is easy to do (lift a pad off the pcb). Has anyone overclocked the E1000 v1? if so whats the highest you've gotten it to without any issues? What kind of cable do I need for this? pin 1,3,5,7,9 are in the serial socket? why i see cables in tp12,13,14,15,16? i need to bridge the pads with the pins? or just the two sides of the pads together?